This week on Morning VU, Morgan and Jarryd discussed the Mumps Crisis and reviewed the best Mumps memes of the week. 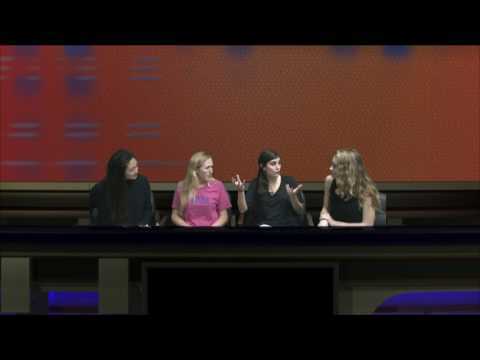 Meanwhile, Carlin and Candice talked to Gabby Motessi and Nicole Geehr about Sorority rush. 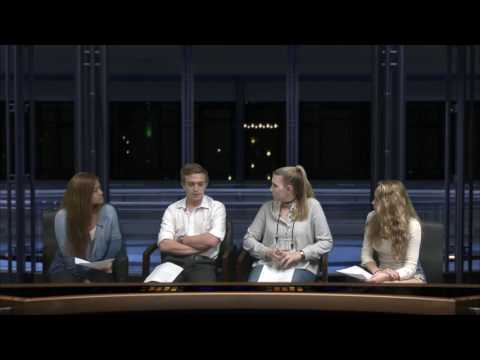 Finally Jarryd and Morgan talk to Rachel Weiss about the Leon concert.